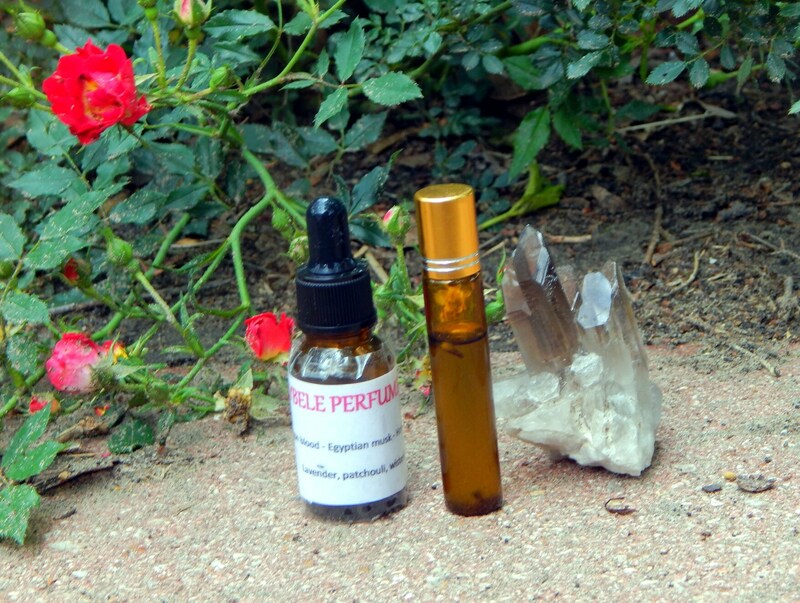 Choose 1/2 oz (15 ml) or 10 ml roll-on bottle of my hand-crafted Chakra Oils. 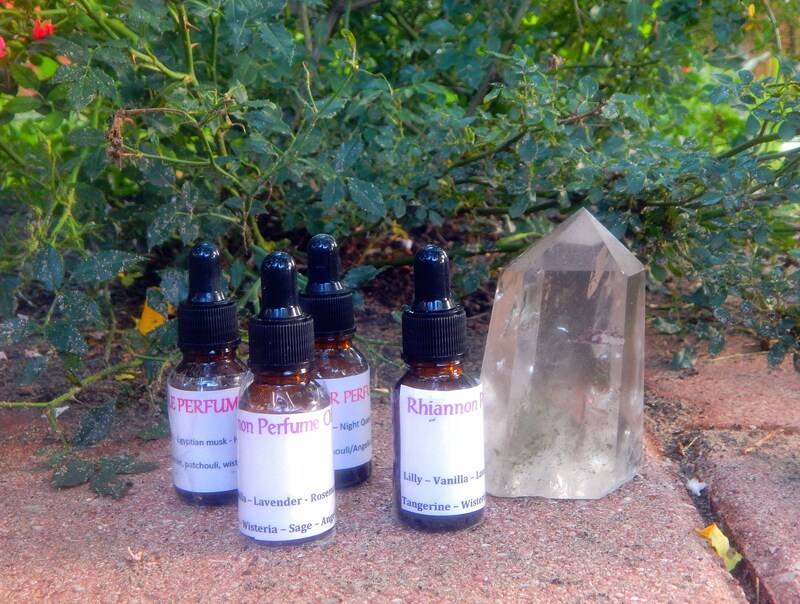 You can also craft your own custom set, please specify additional scent(s) in notes to seller. 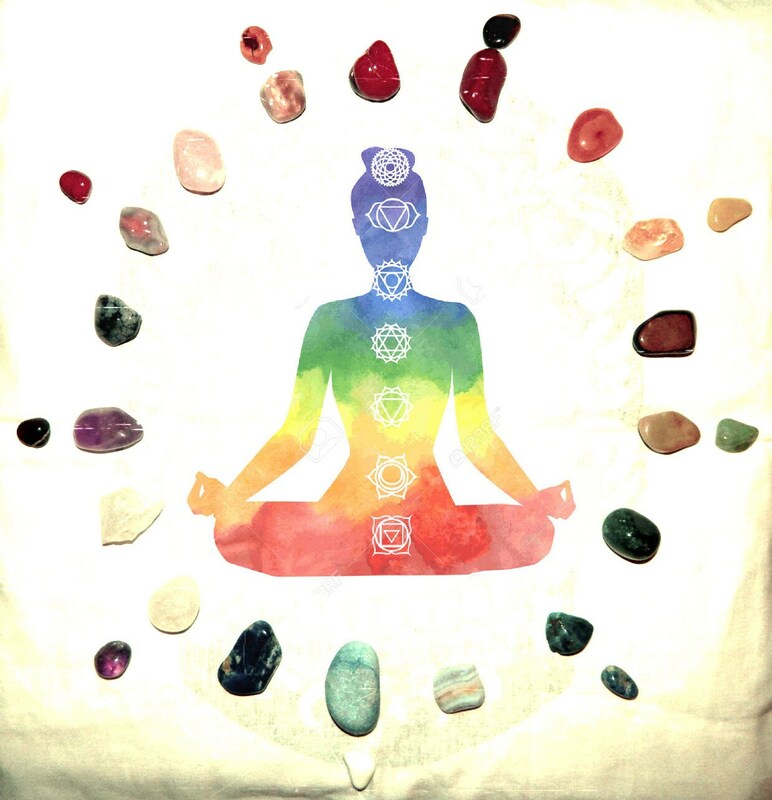 Safely use these Chakra oils on your body- perfect for massage and meditation, candles, altar tools and more. Made with organic ingredients and a grapeseed oil base (apricot kernel oil can be substituted). Included in the oils will be some herbs and stones- please contact me before buying if you have any allergy concerns. These oils can be used without spoilage up to 2 years. Store in an area that is cool and away from sunlight. 100% organic, vegan, cruelty free. FULL 7 Chakra set available in 10 ml roller bottles only, purchase includes free upgraded shipping. BASE/ROOT Chakra - Vanilla, Ylang Ylang, Sage, Obsidian, Red Jasper. SACRAL Chakra - Jasmine, Sandalwood, Cardamom, Ginger, Rose Adventurine. SOLAR PLEXUS Chakra - Lemon, Grapefruit, Cedar, Hyssop, Golden Topaz. HEART Chakra - Bergamot, Ylang Ylang, Lavender, Rose, Green Aventurine. THROAT Chakra - Chamomile, Rosemary, Peppermint, Basil, Blue Apatite. THIRD EYE/BROW Chakra - Sage, Pinewood, Opium, Rosemary, Sodalite. CROWN Chakra - Rosewood, Tangerine, Jasmine, Angelica, Clear Quartz.